“It’s been amazing. I just wish it would be longer,” says former Biggest Loser host. 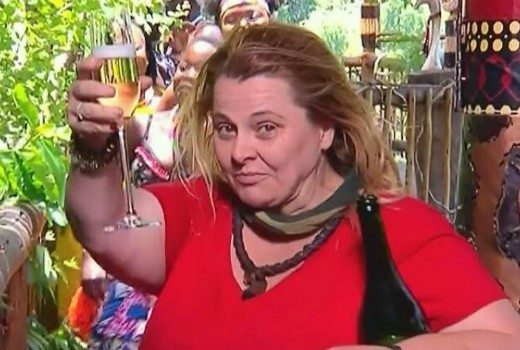 Telling Australian Story she has never met a morbidly obese person who is happy, has seen Michelle Bridges attract return fire. Reno Rumble is not alone in having an inglorious launch. 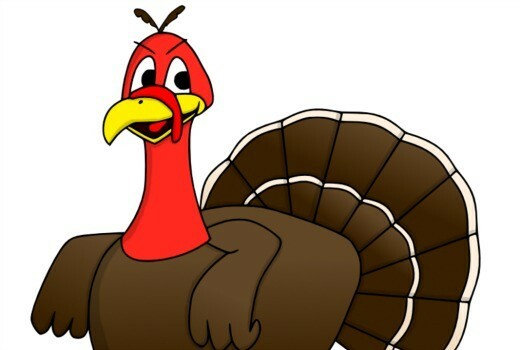 Remember these….? 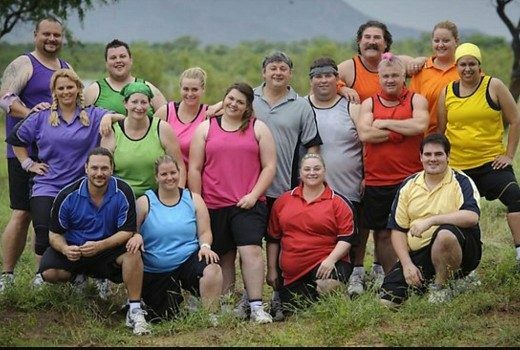 TEN boss cites Biggest Loser as an ageing format, but after 9 seasons should we expect anything less? 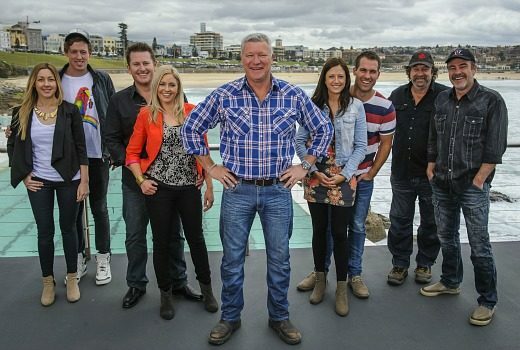 Ratings: Seven’s House Rules underperforms -even lower than Celebrity Splash and The Renovators launches. Exclusive: Seven skips a Semi Final and buries its Grand Final in a frantic bid to rid Celebrity Splash. Ajay Rochester makes it onto US TV by talking to an entertainment show about a history of childhood abuse. 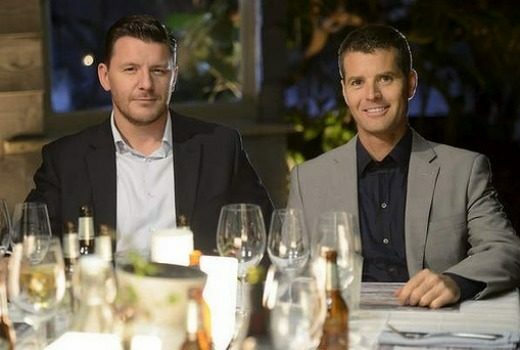 Can Nine & TEN compete against My Kitchen Rules? 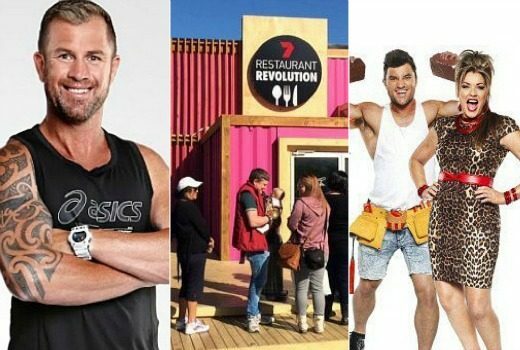 There’s a feeling of deja vu about this series of The Block. Do I really want to renovate all over again? 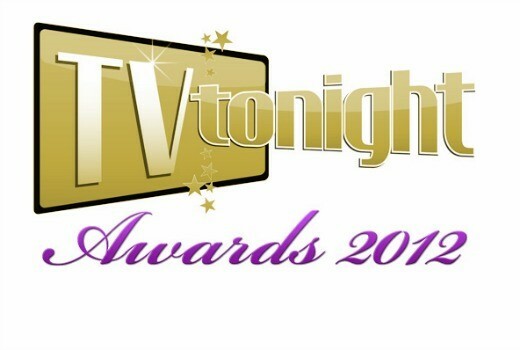 TV Tonight Awards: votes closing! Friday is your last chance to vote in the annual TV Tonight Awards.